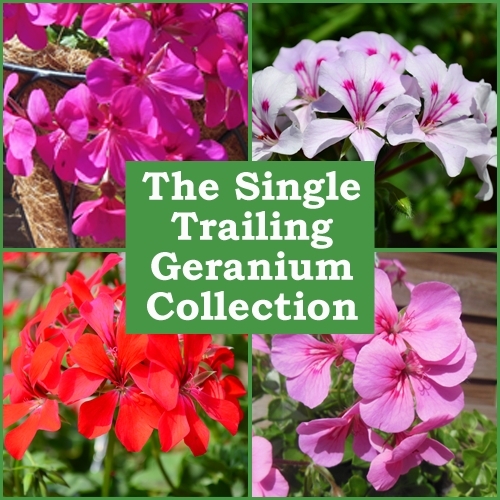 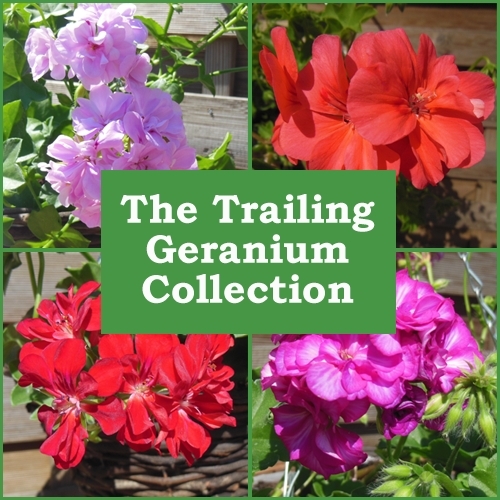 A collection of 6 different trailing geraniums with single flowers. 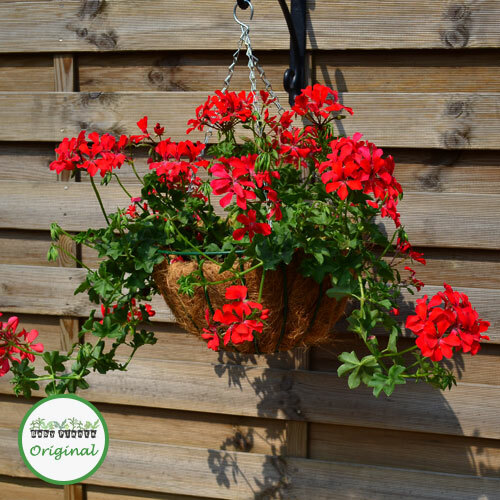 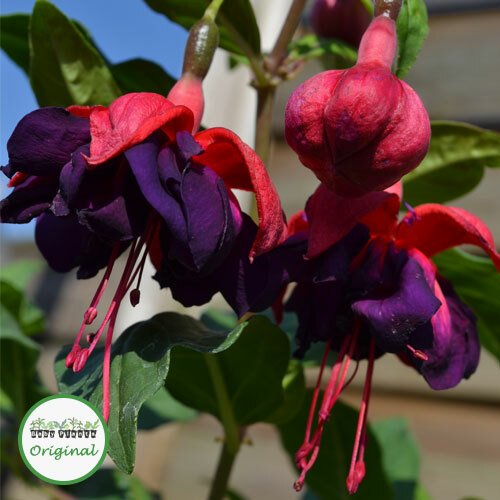 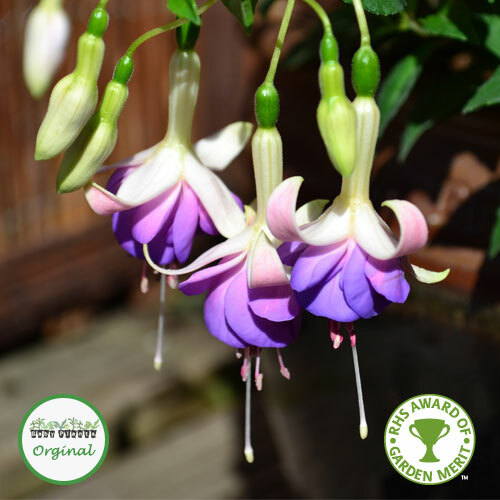 Ideal for hanging baskets or window boxes. 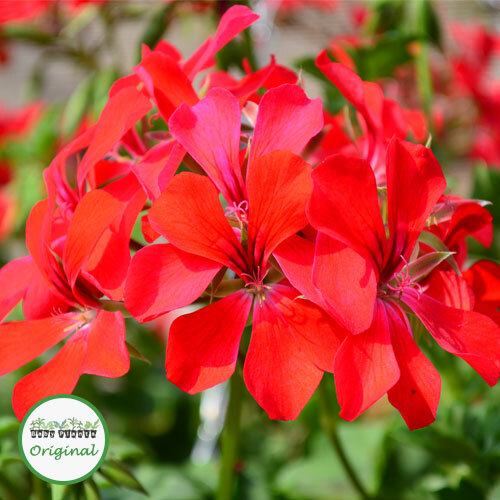 Each plant is individually labeled, so if you have a favourite, it will be easy to re-order next year!